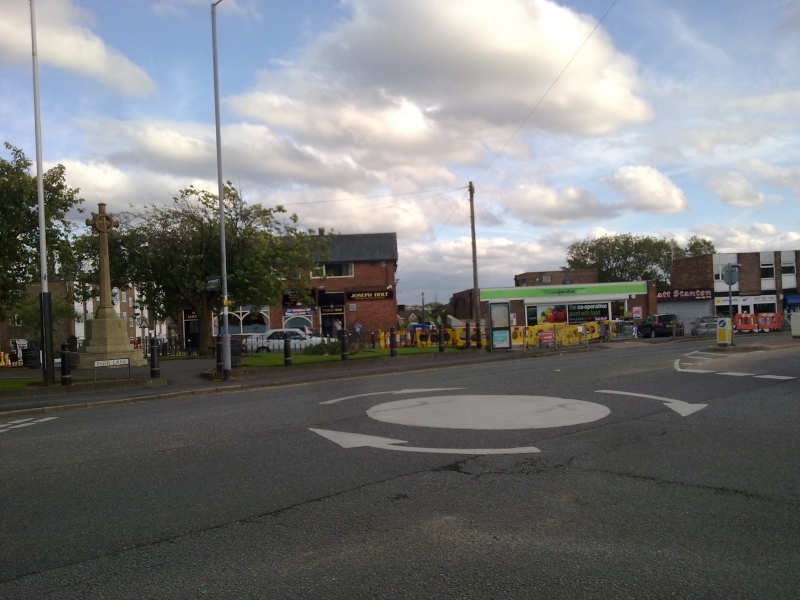 Location and coordinates are for the approximate centre of Unsworth within this administrative area. Geographic features and populated places may cross administrative borders. Unsworth, eccl. dist., Prestwich par., SE. Lancashire, 2½ miles SE. of Bury, pop. 2024; P.O.